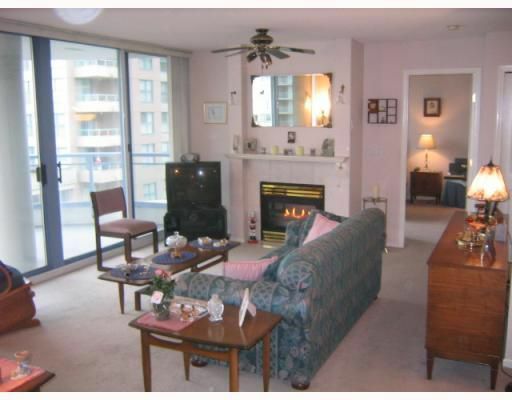 Stirling Place - Located in convenient Uptown New Westminster. Easy access to bus, shops, recreation facilities & parks. Solid professionally managed building with an on-site caretaker, exercise room, meeting room, workshop room,bicycle storage & wheelchair access. Suite faces south, has large windows, a big covered balcony, gas F/P, insuite laundry & storage, 1 parking stall, 1 storage locker. WOW!